Growth form: Annual or biennial herb. Flowering. Mar–Apr. Status: Introduced. Common. Also recorded: E Saudi Arabia, UAE. Habitat & distribution: Occasional in irrigated places, including gardens. 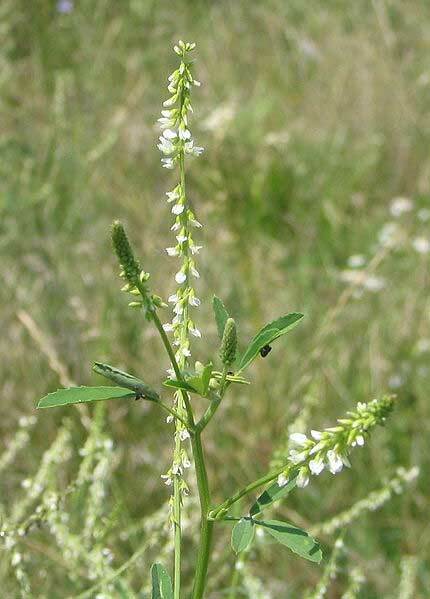 Uses: Grazed by animals (El Amin), but widely known to have toxic effects on livestock. Used to treat rheumatic pain and various other medical conditions and has narcotic action (Jongbloed et al., Rizk & El-Ghazaly).